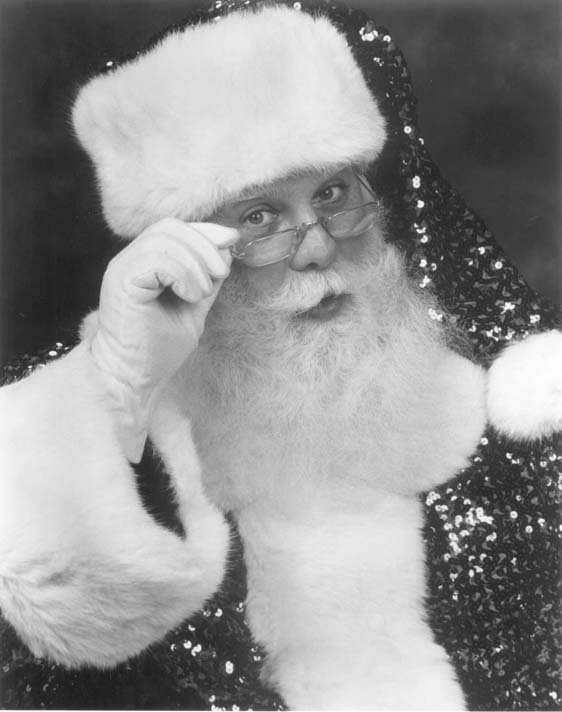 The New York Times once called Brady White “the Ultimate Santa.” White is one of the World’s top and most sought after Santas, portraying the Jolly Old Elf in films, television, commercials, print advertisements and live appearances. He has truly experienced one of the most spectacular careers in the history of Christmas. Today, White carries on making glad the hearts of childhood.